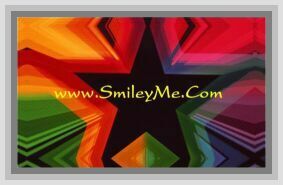 Get Your Student Folders - Economy 2 Pocket at SmileyMe! Brightly Colored Economy Folders in Assorted Rainbow Colors. Perfect for Storing Students Papers or Teaching Handouts. Includes 2 Pockets for Easy Sorting. Qty is 1...Order Several for a Good Assortment of Colors.